← I am not ashamed of the Gospel of Christ! Godliness . 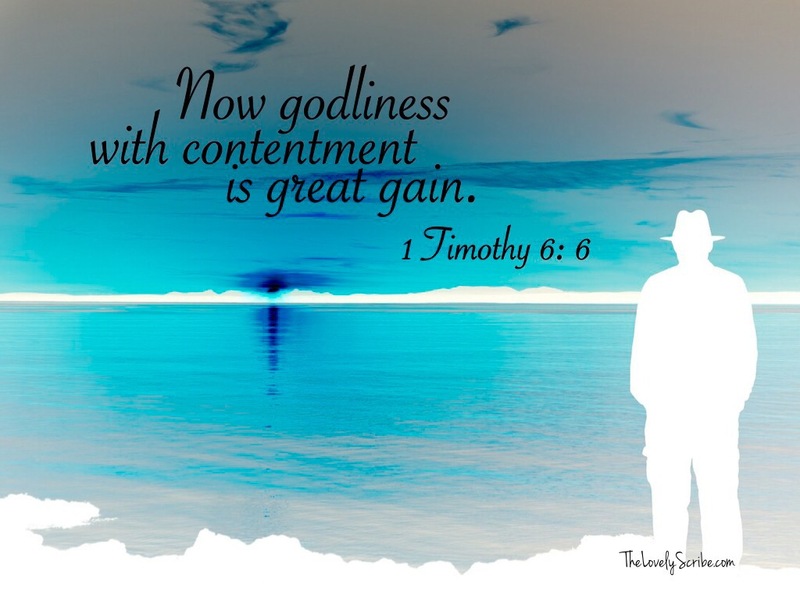 . . Contentment . . . !